We would like to welcome the new officers for 2016. Thank you to all the 2015 officers. Your hard work and dedication made 2015 a great year. 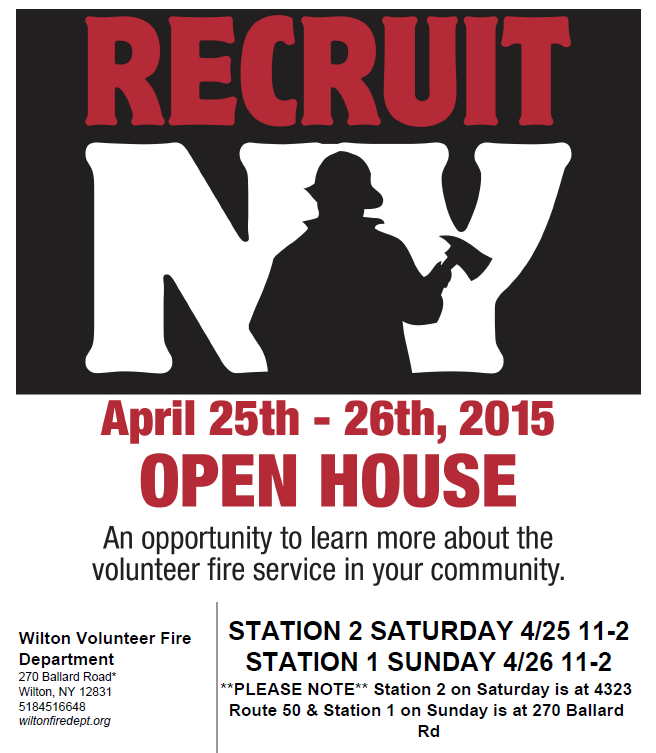 1st Assistant Engineer Steve Kloss Jr.
Have you thought about becoming a volunteer firefighter? This weekend is your perfect chance to come see what it’s all about. The Wilton Fire Department will be having a fundraiser dinner on Saturday, January 31st. Dinner will be 3:30 pm to 6:30 pm. And line dancing will be 7:00 pm to 10:00 pm. Dinner includes Baked Ham, Green Beans, Salad, Rolls, Desserts and Beverages. The cost of the dinner is $8.00, $6.00 for seniors. Line Dancing is $5.00. And Dinner & Dance is $12.00. 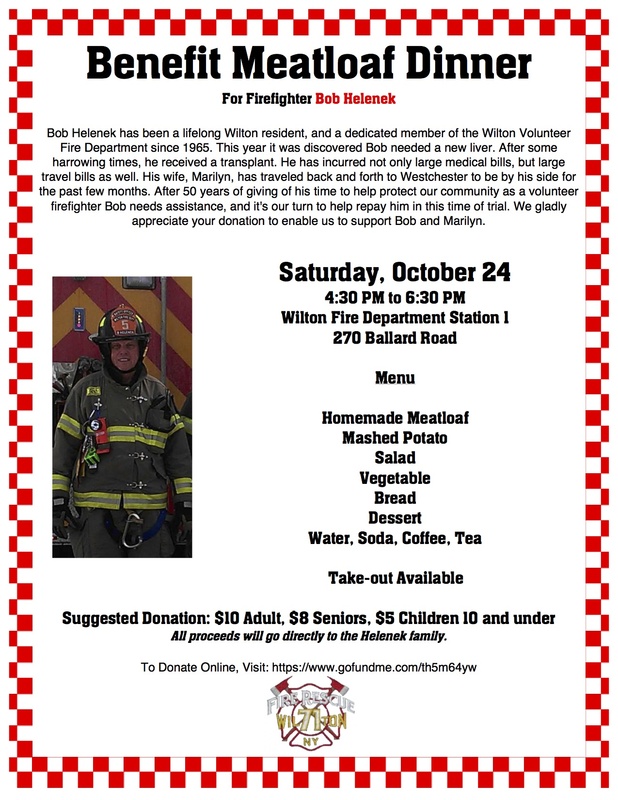 Dinner and Dance will be at Wilton Fire- Station 1, 270 Ballard Rd. This Saturday December 6th join Santa for breakfast at the Wilton Fire Department! The Wilton Fire Department Auxiliary is hosting breakfast with Santa this Saturday December 6th from 8 AM – 10 AM at the Wilton Firehouse on 270 Ballard Road. The menu is pancakes, french toast, scrambled eggs, sausages, donuts, juice, coffee, and hot chocolate! Santa will be there so don’t forget to bring your camera!